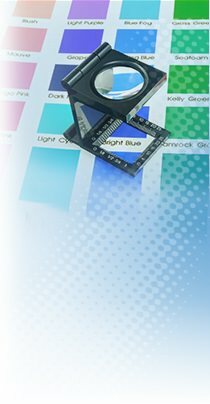 Would you like to add a new dimension to your print projects? Embossing raises your imprint up from the material, creating a textured design people notice. Embossing makes things look and feel original and intriguing. The design and print team at Rapid Press have built a reputation for specialty printing. Embossing leaves a distinctive and lasting impression on your audience. We are experts at these extra touches that help give you the edge and literally stand out from the regular crowd. Rapid Press offers quality embossing and debossing services for Stamford, Greenwich and Norwalk. Call us today at 203-348-8884 for print and embossing solutions when you need them and personal service when you want it.